We want to thank you for making a monumental task much easier, and we will surely recommend your company to anyone of our friends who are moving long distance or withing Florida. Phil sends his best to you. 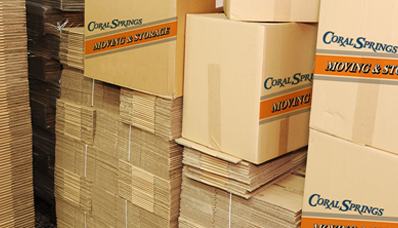 Coral Springs Moving & Storage is one of the oldest family owned and operated moving companies in Broward County. We are here to stay – so you can trust us to deliver a stress-free move. Our moving services come in all shapes and sizes; local, national and international, for both residential and business moves. All Full Service Moves are handled by our professional staff who can meticulously pack and crate your items, and move your family or business with care, understanding and expertise. 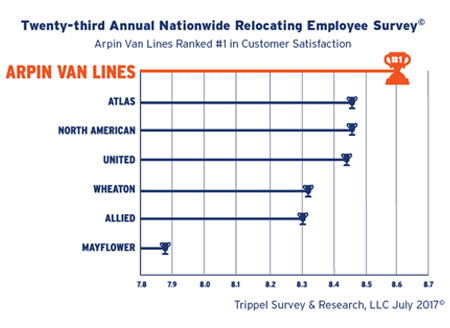 And, as an award-winning agent of Arpin Van Lines, the top-rated corporate van line (National Employee Relocation Survey, Trippel Survey and Research, LLC), we have the resources and technology to seamlessly move your goods across the country or around the world. 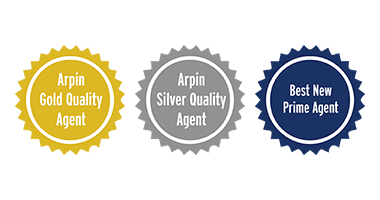 Coral Springs Moving & Storage is the local Southern Florida agent for Arpin Van Lines – a top rated national van line. 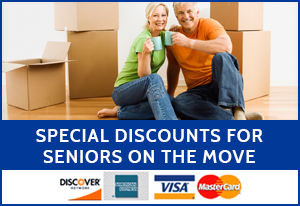 Get the moving boxes necessary to make your next move a complete success. *Must mention at time of estimate. Restrictions may apply. Call for complete details. 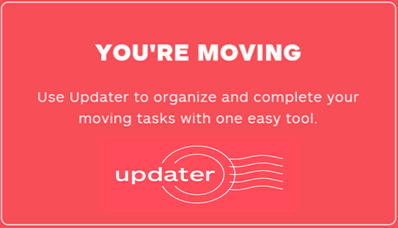 FREE Updater Service* with EVERY Move! *Must mention at time of estimate. Restrictions may apply.